The national UCU strike begins on Thursday. 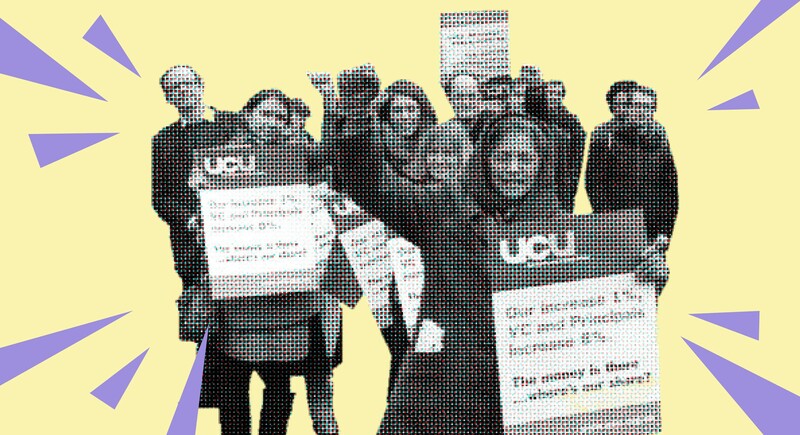 Malcolm Lowe explains the importance of maintaining and defending the picket line and what you, as students, can do to support striking staff. On February 22nd, 14 days of strike action over four weeks will begin. It has been called by the Universities and Colleges Union (UCU), see this video for a fuller explanation. Picket lines are a central part of strikes: striking in universities requires the disruption of teaching and learning. Therefore to support the strike, it’s really important to not cross the picket line. For example, many library staff are going on strike – therefore using the library facilities entails crossing the picket line. The UCU website points out that ‘Going in to university for non-compulsory contact hours, a ‘teach-in’ or popping to the library is crossing a picket line.‘ Here at Warwick that means not setting foot in university buildings. This is inconvenient, but 14 days of inconvenience in defence of workers’ rights seems a small price to pay. 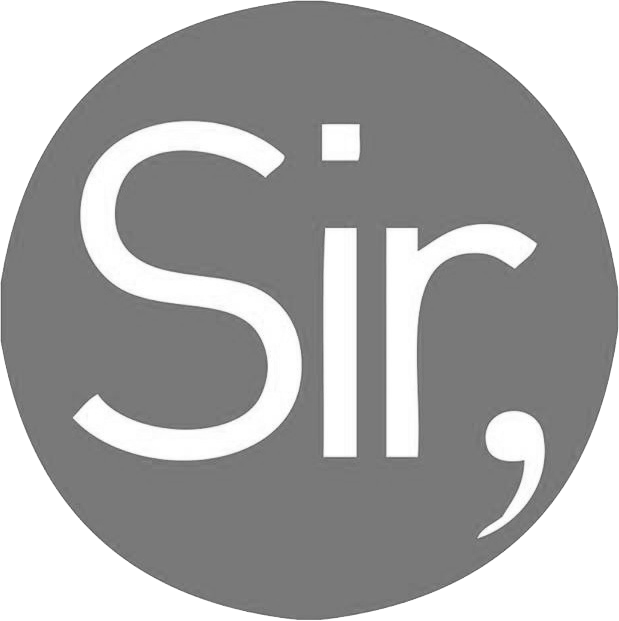 It is worth imagining a different use of our time than what can sometimes feel like the drudgery of directed learning and days spent in the library. We constantly feel pressure to be ‘productive’ as if learning is nothing more than a form of labour to create value. If we see ourselves as more than consumers of a service, we can begin to imagine liberation and joy within the university. What we have at our disposal, then, is the free time gained by the strike is up to us. 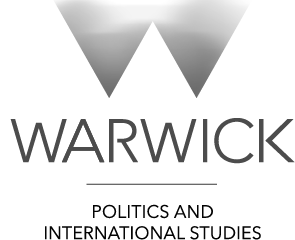 That is why the Student-Staff Solidary Network are organising a series of workshops, talks, films and much more under the title of ‘The Free University of Warwick’. These genuinely radical alternative teaching spaces will take place in the Student Union, a venue situated beyond the picket line. Continue to value the work you do at university – I am not suggesting people take part in events that would be detrimental to their results – but this strike is an opportunity to think about and practice new forms of learning, and to question existing curricula. If you support those going on strike, don’t attend your lectures and seminars or use university buildings such as the library. It is easy to say we support the strike – as students have expressed overwhelmingly in the recent All-Student Meeting – but to give staff meaningful support we have to defend the picket line.